From politics and emigration to employment and education, plus everyday life; helping you survive change and providing a necessary mindset to understand modernity. Contains articles increasing quality knowledge, creating unique individuality and providing genuine opportunities; something that politicians and life didn't tell you. 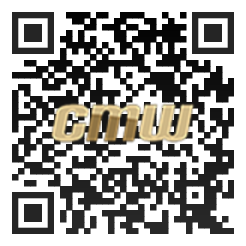 Welcome to CMW - Welcome to our world. How Marxists created a progressive west by socially engineering the social chaos of multiculturalism, socialist equality and cultural diversity. BREXIT European Union was the referendum that stopped liberal fascism expansion and the attempt to recreate another USSR in Europe. Prepping for a back to the future economic, social collapse, or war. With each passing year events proving the need to mentally prepare increase. ABL TEFL syllabus designed around culture providing a first year intermediate level course for TEFL teachers in Asia using activity based learning methodology. 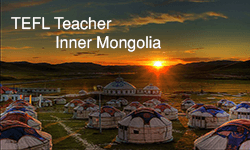 Experience working life in Inner Mongolia as a TEFL teacher, with an unbiased appraisal of conditions and opportunities available for those seeking adventure. Read an illustrated introductory review of Fawsley Hall, one of the finest examples of English period architecture. of interests includes travel, non-professional resume writing and political science.